STUNNING! 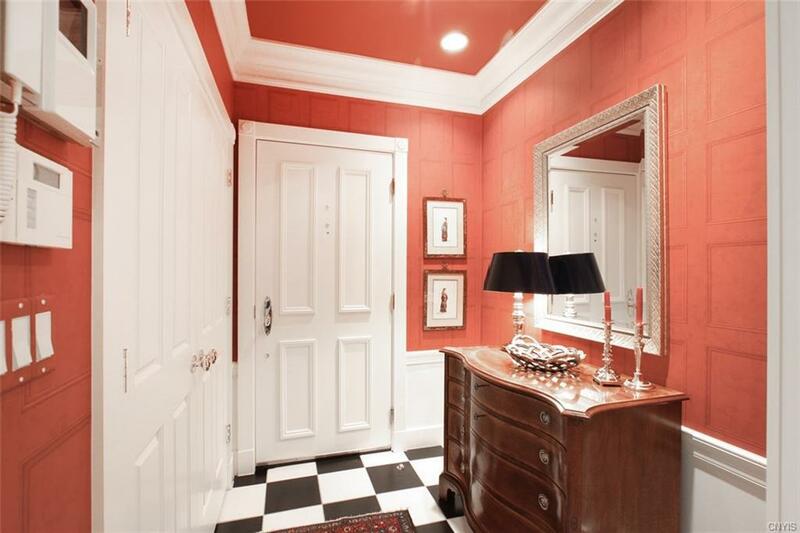 All the amenities for luxury living can be found in this classic beauty. 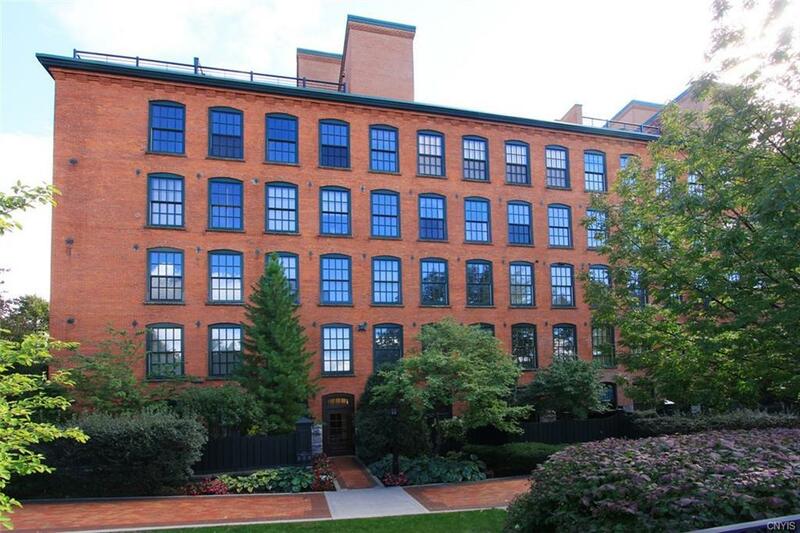 Architect, Andy Ramsgard designed the blend of two units where new and old were tastefully combined in 2004. Interior Designers Cody and Wolf added the magnificent interior appointments. Walls of windows, stone and brick walls, hardwoods, custom moldings, baseboards & chair rails can be found throughout. 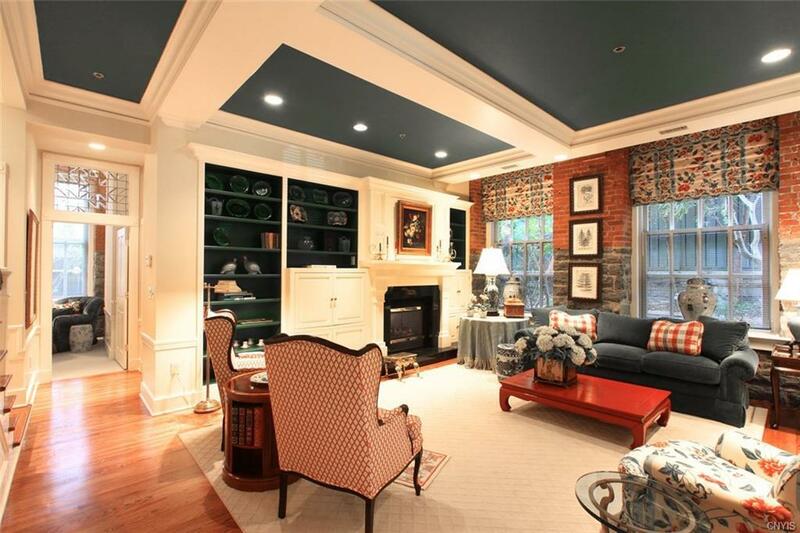 The formal living room boasts custom built-ins and a two sided fireplace that is shared with the elegant library/den. The gourmet kitchen is a chef's dream. Formal dining room opens to a wrap around patio for outdoor enjoyment. A bedroom and full bath complete the first level. The custom staircase leads to a gorgeous master suite with sitting room, two additional bedrooms w/private baths & laundry center.